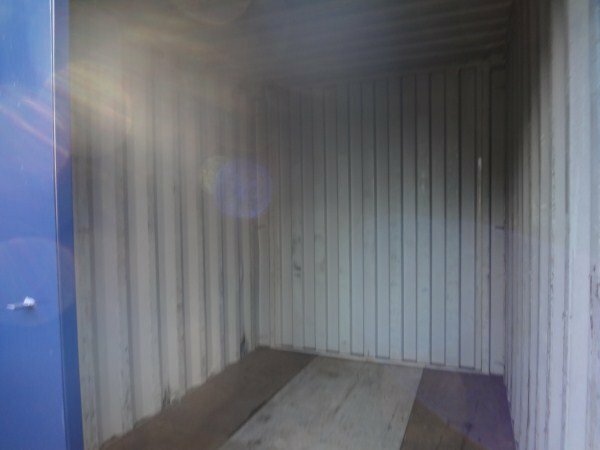 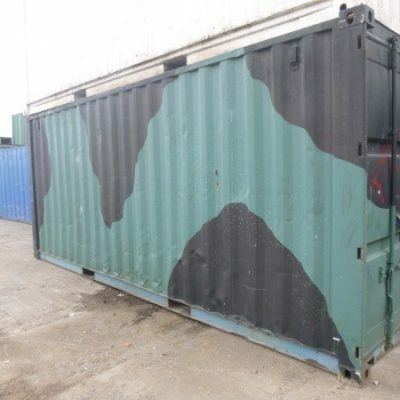 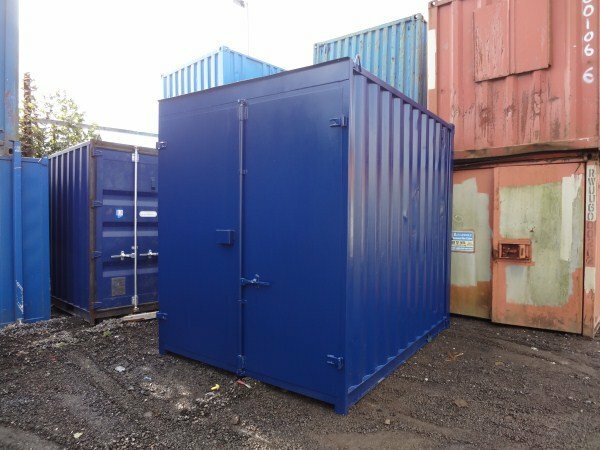 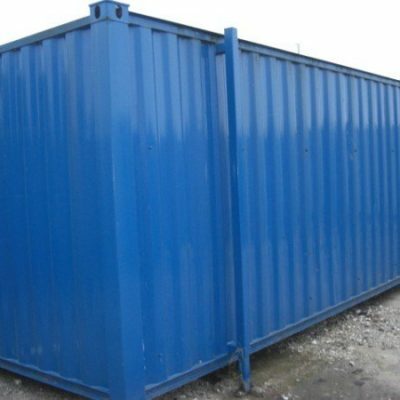 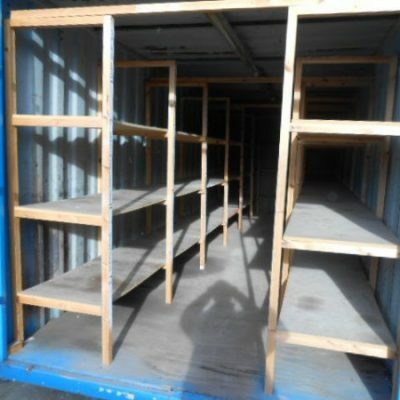 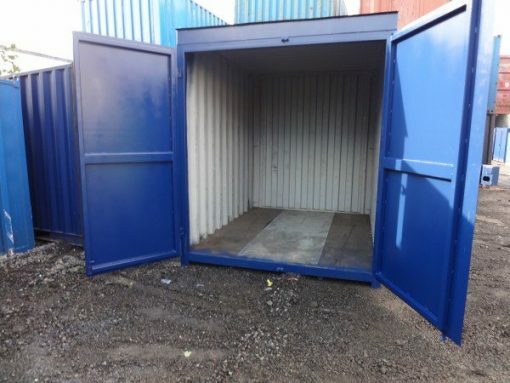 This unit is a 10ft Long by 8ft Wide Steel Storage container. 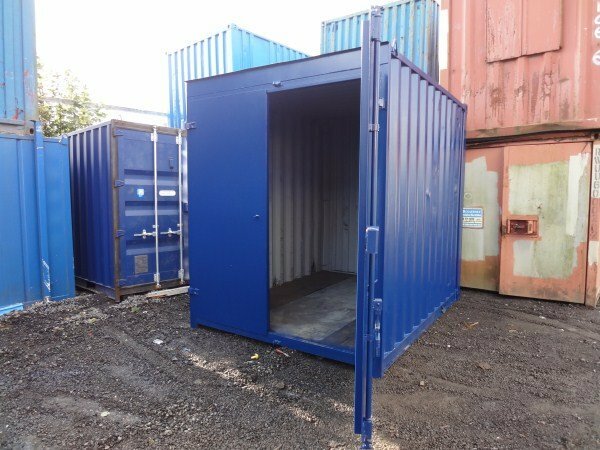 This container has double doors that can both open and comes in various colours . 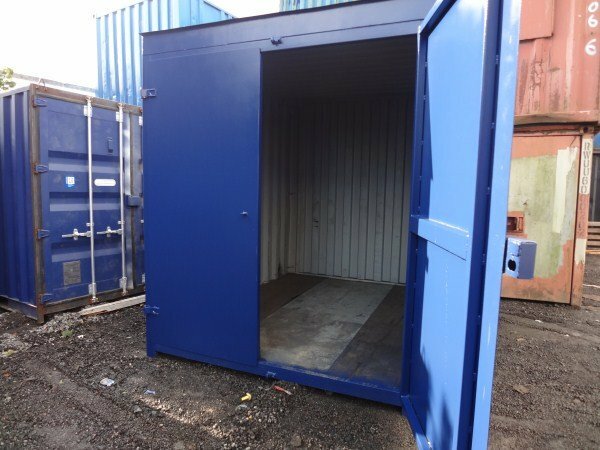 This unit has a lock box for extra security.